Our aim at Hill Valley Chiropractic is to work with our patients to achieve their health goals with particular emphasis on the spine and it’s accompanying structures. If you are interested in learning how Hill Valley Chiropractic can help you achieve your health goals, then please contact our office to schedule your FREE consultation and learn how chiropractic can help you! 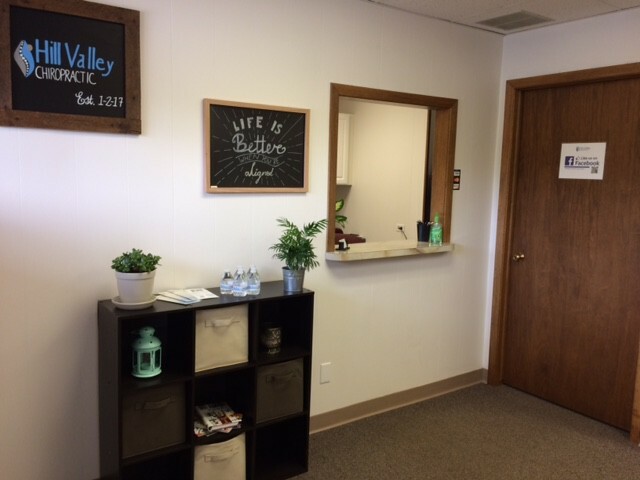 Click here to meet Dr. Schaaf and the clinic team, and to learn more about Hill Valley Chiropractic and our mission. Obtain information on what Chiropractic is and learn what Hill Valley Chiropractic can do for you and your health. 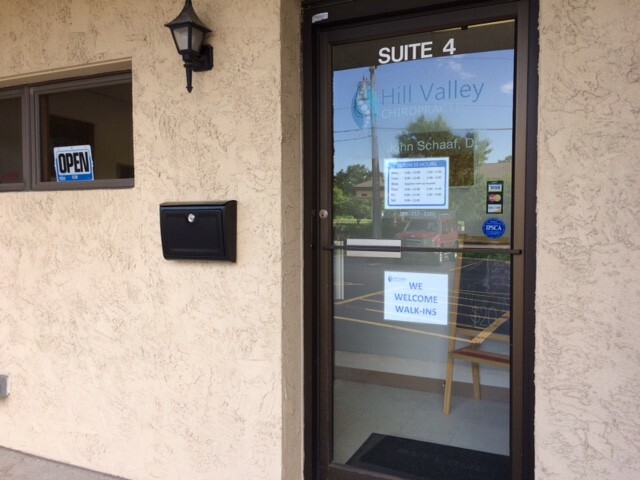 Read about what you can expect during your visit at Hill Valley Chiropractic and print our patient forms. 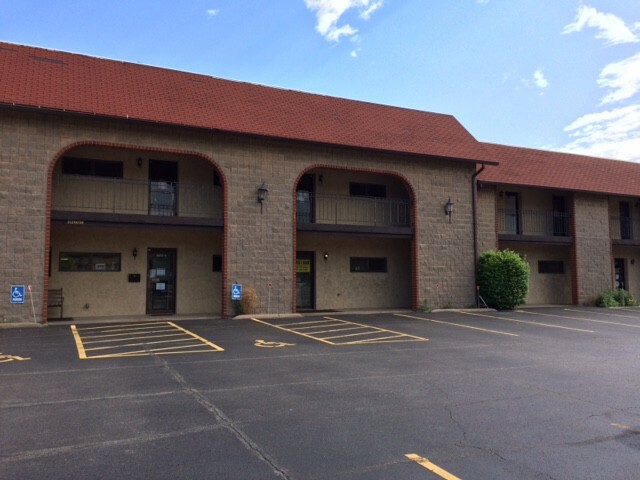 Get directions and map information to our office, or contact us for more information and to request an appointment. Chiropractic is a licensed, conservative health profession that concentrates on treating pain and disorders of the musculoskeletal system, especially that of the spine. For more information on the conditions chiropractic is used most often to treat, please see the ‘Services’ link on our home page. A chiropractor is a physician who practices a hands-on type of health care that includes examination, diagnosis, and treatment. Chiropractors may use a variety of treatments, to include manual manipulation of the joints and muscles, rehabilitative physiotherapy, as well as general dietary and lifestyle counseling. 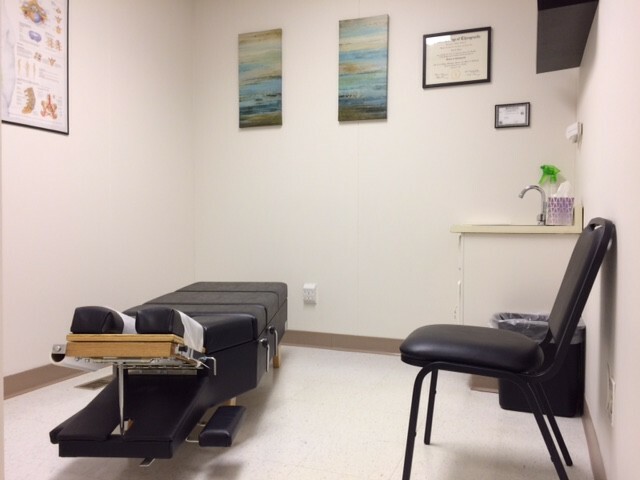 A chiropractor determines what care will be necessary on a case by case basis. The best evidence suggests that spinal manipulative therapy for neck or low back pain is safe and effective. Some patients may experience mild soreness or stiffness in the area treated; these effects usually relieve within 24 hours. Most patients experience rapid relief after a chiropractic treatment. Additional appointment times are available by request. Call 309-517-3380. 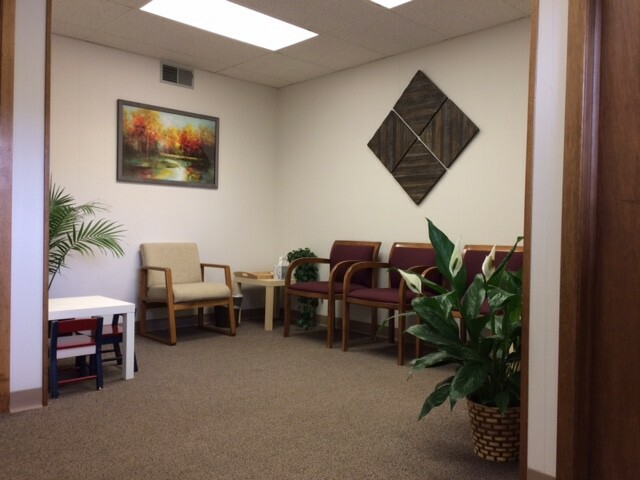 Extremely professional atmosphere and fantastic quality of care. Dr. Schaaf is extremely knowledgeable and has been able to identify and alleviate pain that I’ve been carrying for years. He talks you through the process of what he’s going to do before he does it and ensures you understand why you’re having the pain you’re having along with techniques to alleviate it in the future. The price of an adjustment is reasonable and I love the fact that I can go in and pay upfront and not have to worry about getting a huge bill in the mail at a later time. I would, and have, recommended Hill Valley Chiropractic to everyone I know. One of the, if not the best Chiropractic Doctors I’ve been to. In just two visits pain I’ve had for years has finally started to decrease and I can get back to getting healthy. Extremely professional and knowledgeable. Recommended him to all my friends and family.